The first trailer for director Edgar Wright’s new film The World’s End has been released online. 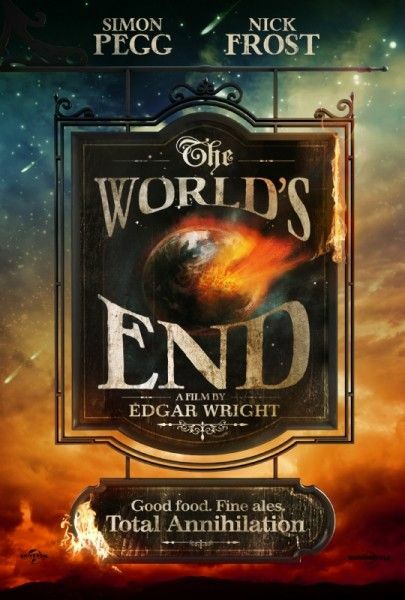 The story centers on five childhood friends (played by Simon Pegg, Nick Frost, Eddie Marsan, Paddy Considine, and Martin Freeman) going through an epic pub crawl in order to reach the fabled pub, “The World’s End”. But as they make their way to the pub, they discover that the fate of humankind is on the line. 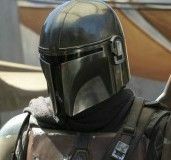 The first trailer illustrates exactly what’s in the logine with just a bit more revealed to tease audiences without giving everything away. I love Pegg’s character already as he looks and acts completely different than either of the previous iterations of the Blood and Ice Cream Trilogy. It’s also nice to see Frost working a polar opposite from Shaun of the Dead’s Ed; I just hope Freeman gets a bigger part than his original outing. This is going to be a long and excruciating wait. Hit the jump to watch the trailer. The film also stars Rosamund Pike. The World’s End will be released in the U.K. on July 19th and in the U.S. on August 23rd. Click over to MSN UK to watch in HD. For more on the Blood and Ice Cream Trilogy, check out the recent recap of the Shaun of the Dead screening, featuring a Q&A with Wright.